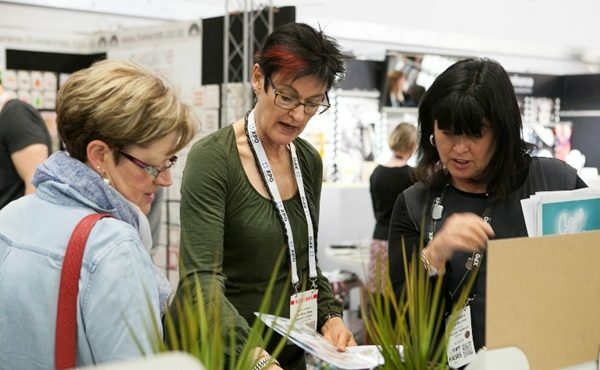 The NZ Gift & Homeware Fairs are the largest and longest running national trade events for the gift & homeware industry. Held three times a year the gift fairs attract thousands of registered and qualified buyers ready to source the very latest brands, products and designs that are shaping the retail industry. 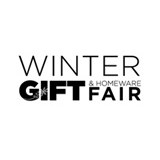 The Winter Gift and Homeware Fair is the largest event for South Island retailers attracting over 100 exhibitors and visited by 2,000 industry buyers. A winter showcase of products and suppliers that are unique to the South Island offering a buying experience like no other. While you’re there take time for a Winter getaway and explore some of the most beautiful ski resorts, alpine vistas and the best winery’s in the world.